Written by th. Posted on September 2, 2010. Filed under Management Research. Tagged entrepreneurship, management, research, science, SME. Bookmark the Permalink. Post a Comment. Leave a Trackback URL. The Department of Business Administration at the University of Rostock will be hosting their 2nd Rostock Conference on Service Research. 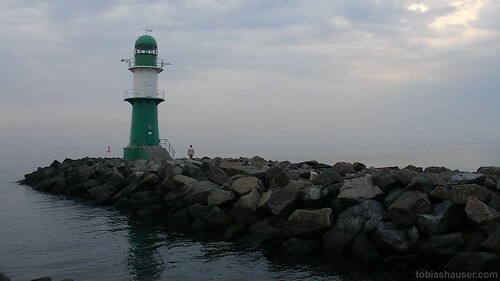 The conference will be held in Rostock between September 23 and 24, 2010. Further information is available at the Rostock Conference on Service Research website.